Some people simply cannot handle the fact that Donald Trump was elected president. One of those people is Donald Trump. Trump has shown himself intellectually and emotionally incapable of making the transition from minor entertainment figure to major political figure. He is in the strange position of being a B-list celebrity who is also the most famous man in the world. His recent Twitter attack on Mika Brzezinski of MSNBC’s Morning Joe exemplifies that as much as it does the president’s other by-now-familiar pathologies, notably his strange psychological need to verbally abuse women in physical terms. Trump may have his problems with women, but it is his unrequited love of the media that is undoing him. “I always tell the president, ‘You don’t need them,’” says Sean Hannity, the self-abasing monkey-butler of the Trump regime. 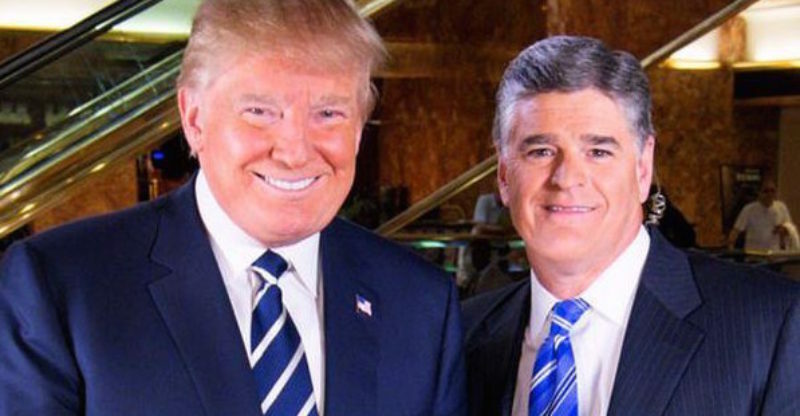 The president, Hannity says, can reach more Americans via Twitter than he could through the conventional media. That isn’t true, of course: Only about one in five Americans uses Twitter. Hannity might be forgiven for not knowing this, a consequence of his much more general habit of not knowing things. But he actually does know the president. How could he possibly believe that this man — this man — does not need them? He should not post anything he wants in Twitter :( Thank you for sharing the post.